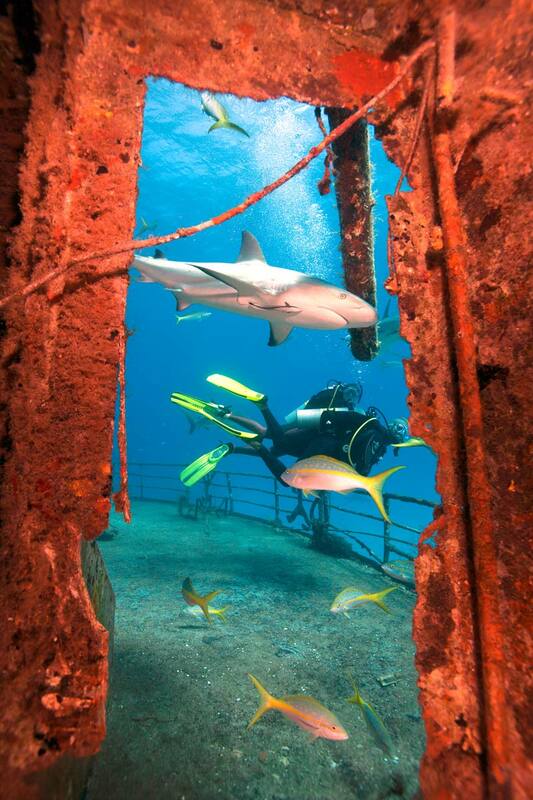 It’s time to explore what’s possible when you’re diving! Other possible accessories dependent upon the Adventure dives you choose. View our current course schedule, or contact us today. A PADI specialty course or the Rescue Diver program. PADI (Junior) Open Water Divers who are at least 12 years old are ready to step up and enroll in an Advanced Open Water Diver course. Young divers may only participate in certain Adventures Dives – check with the Aquaventure Dive & Photo staff for more information. PADI Medical Statement – 10063 (PDF) – ReActivate Class Only! Certified Diver Liability Release Form – 403_FF (PDF) – Scuba Review Only!